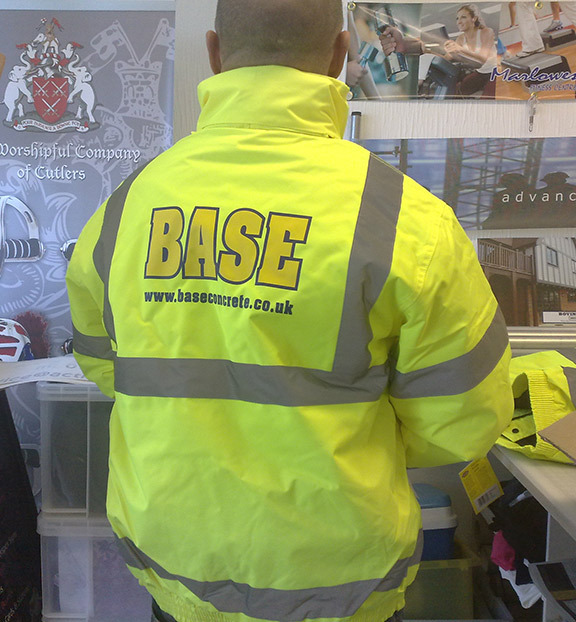 Garment printing is a brilliant way to promote your business. It gives your company a professional and trustworthy image. We can also print garments for your project, band, campaign, hen/stag do's or something else.